Providing a space for girls to meet, interact with and learn from high profile women from various backgrounds, under one roof. Empowering Girls for Life is hosting their second annual convention Saturday, August 10 at the Donald E. Stephens Convention Center in Rosemont, IL. The convention is designed for girls ages 7-17 to listen and be inspired by the stories of successful females from different industries, while also enjoying sponsorship booths. 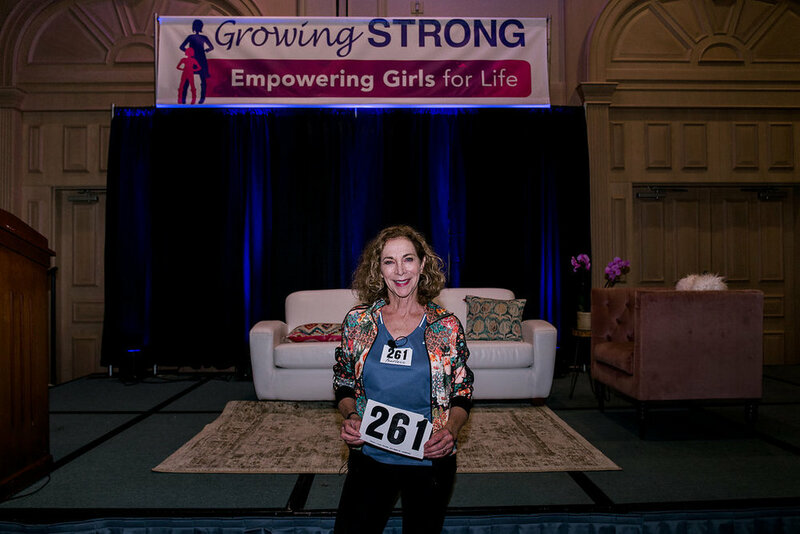 Empowering Girls for Life is a multifaceted, multimedia event featuring female leaders in athletics, business, entertainment and education. We know that by giving these women a stage to educate, inform and develop the personal, social and athletic leadership necessary, that we’ll motivate and inspire everyone to help make the future a better place. This one-day event will feature eight to ten speakers with two VIP sessions available after the morning and afternoon sessions, where the attendees will be able to meet, greet and get autographs from the speakers. 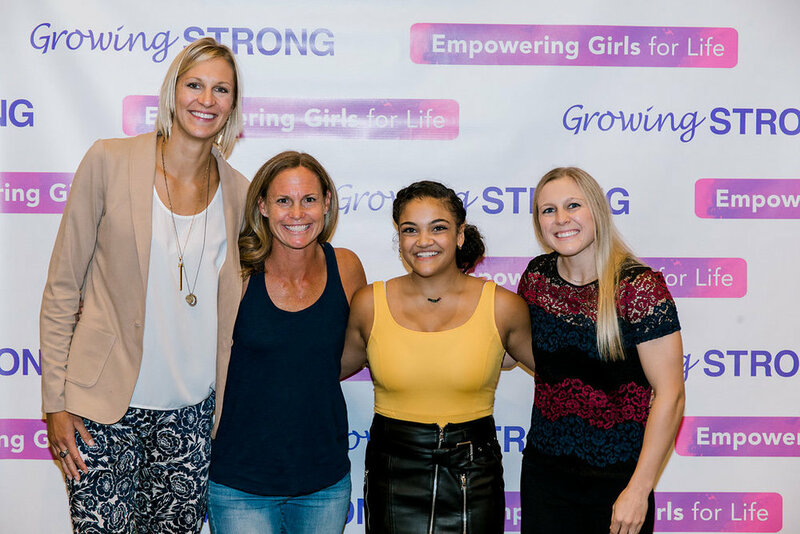 The 2018 convention hosted Olympic gold medalists, Jennie Finch, Jessica Mendoza and Laurie Hernandez. As well as business women, entrepreneurs, educators and more. Create the female leaders of tomorrow by empowering girls today! Experience the epic girls empowerment event that will leave you inspired! Learn more about our schedule, speakers, or book a hotel room for the event. Purchase tickets to the Empowering Girls for Life Convention and VIP passes. Experience the event that will leave you inspired. Showcase support for the Empowering Girls for Life Convention with a tax-deductible sponsorship for this non-profit cause 501c3 organization. Empowering Girls for Life is a multifaceted, multimedia event featuring female leaders in athletics, business, entertainment and education. EGFL will provide a venue for girls ages 7 to 17 to meet and interact with high profile women with proven track records of success in their respective fields. EGFL will also help girls and their parents get a head start on important pre-college necessities, such as ACT/SAT testing, financial air opportunities, and the college selection process. We know that by giving these women a stage to educate, inform and develop the personal, social and athletic leadership necessary, that we’ll motivate and inspire everyone to help make the future a better place. By participating as a conference sponsor, you’re demonstrating your corporate support for diversity and fairness to your employees. Also, providing valuable opportunities for community outreach and recruitment. *Each booth includes a draped table and two chairs; ballroom is already carpeted. Direct sales are permitted.